Update: Click "Listen Now above to watch Nicki&apos;s Benny Boom-directed "Beez In The Trap" video. 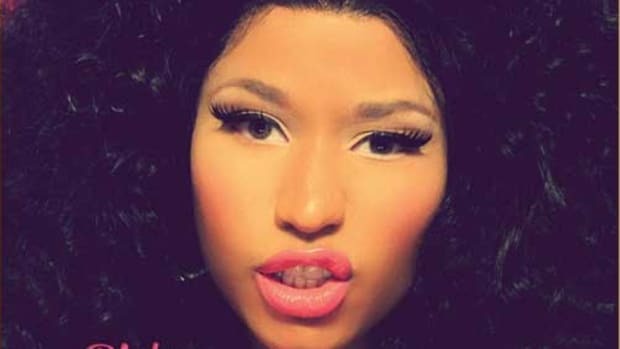 Nicki Minaj is indisputably many things: an international superstar, an avant-garde fashionista, a Roman-Catholic heretic, but the debate lately revolves around one question – is she still a rapper? 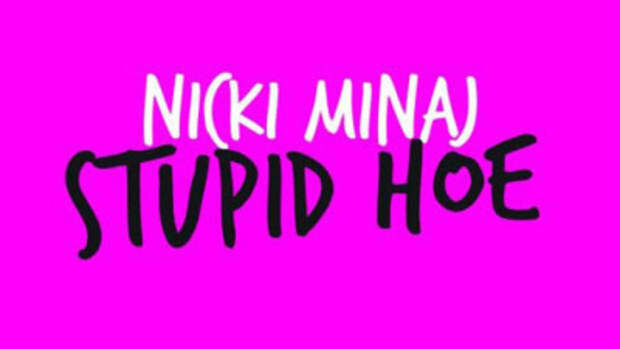 While seemingly moving to the pop side of the musical spectrum with previous release Starships, Nicki continues to push her “rap” roots on her latest single. In fact, she’s in it so deep that she Beez in the Trap. Producer Kenoe provides a spacier and snappier beat than might be expected on a trap song, but Nicki’s nothing if not a defier of expectations, even taking her foot of the gas when it comes to her mic delivery, putting aside her usually schizophrenic rhyme style in favor of a mellow, almost spoken style. 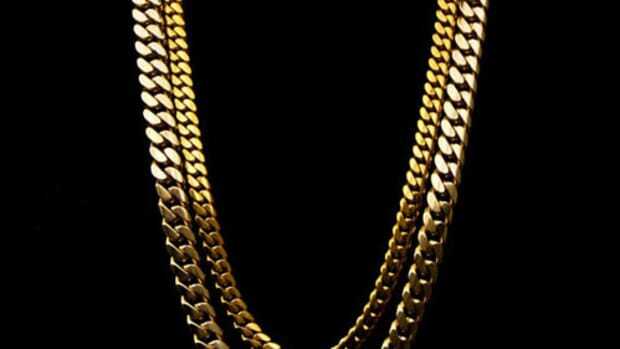 It’s a calming effect that even rubs off on the suddenly ascendant 2 Chainz, who layers his verse with no shortage of loud smoking and slow drinking. So how about it DJBooth Nation? 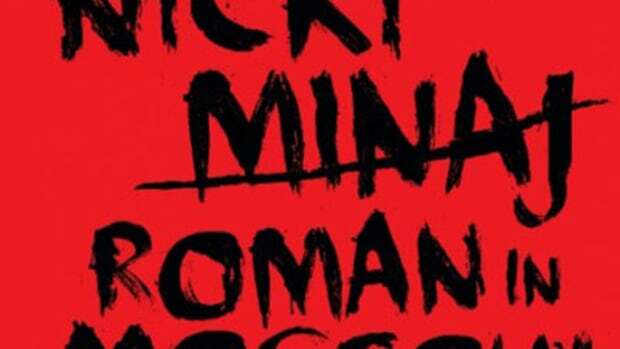 Do you think this is the kind of record that will have the trap running to cop Nicki’s Pink Friday: Roman Reloaded album when it drops on April 3?